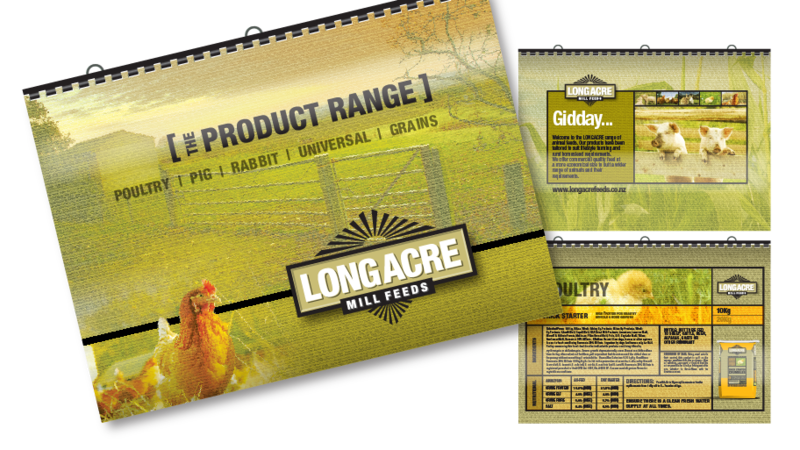 Longacre Mill Feeds was an old product range that had no continuity which has been a revamped to create a feeling of a well established, proven product range. Whatever’s role was to create a new name, establish a brand story and build all the associated collateral from logo to packaging, to a launch campaign. This included in-store displays and a direct mail marketing campaign to over 114,000 lifestyle block owners as well as re-targeting their already established rural market. Whatever researched point-of-sale outlets and observed that most of the competitor packaging seemed to conform to the same standards in colour and layout. From the outset, Whatever chose a strong point of differentiation, designing the brand logo and graphic solutions around “Old School” themes. Whatever’s objective of reinforcing the original products time in the market, but completely replacing the old dated presentation with a more vibrant visual offering has delivered impact in store. 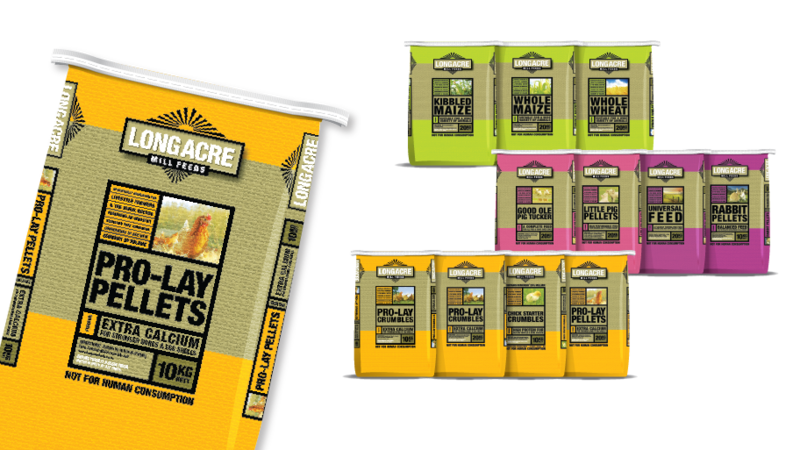 As a relaunch it was important to create awareness that a full replacement range was available to fill the gap left by the previous product offering. A letter introducing the brand, its product range and a giveaway, as well as the chance to win one of 3 major prizes was sent out to over 114,000 lifestyle landowners. 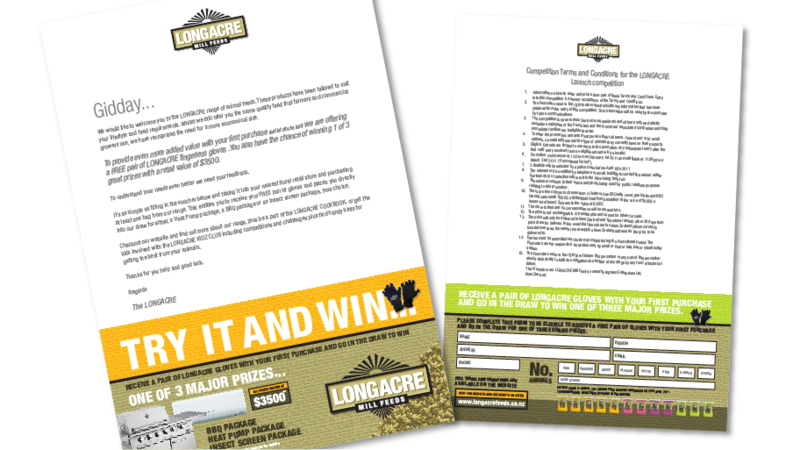 With a Direct Mail campaign focused on getting people in-store with a “giveaway”, a prominent POS display was required. As a temporary device it required some clever thinking, a unique one-off cost-effective solution was created. Displays were provided to over 100 stores nationwide. 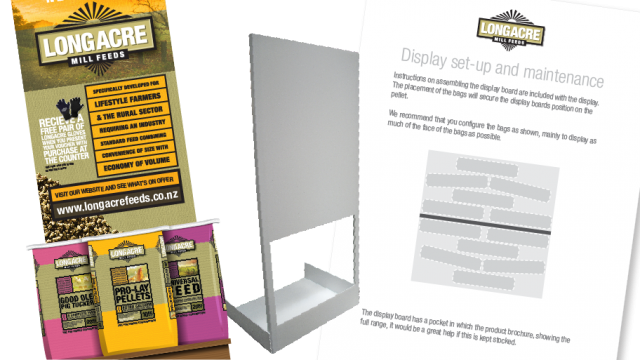 A product catalogue and product brochure where developed. 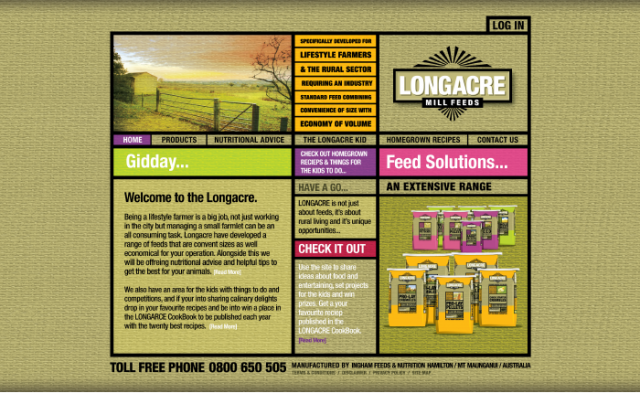 The catalogue was a full break down of the technical and nutritional details of the products. The brochure has the full range products with more emphasis on the benefits. 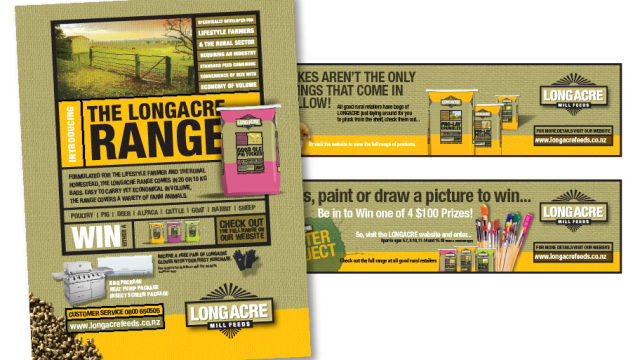 Advertising was focused on promoting the new range and driving customers to the stores. Advertising strongly reflected the in-store livery to increase recognition. 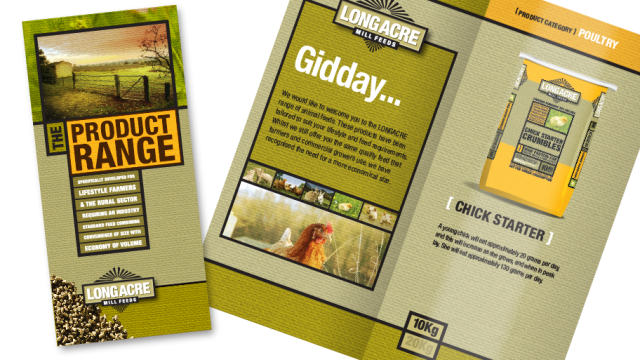 Due to the target market, mostly lifestyle landowners, the website was seen as a potential for more than a product information site. Built into the site where additional features, a contributor recipe section with the opportunity to have peoples’ homegrown recipes and also focusing on the children we developed a kids’ area to promote creativity and interaction with the site.